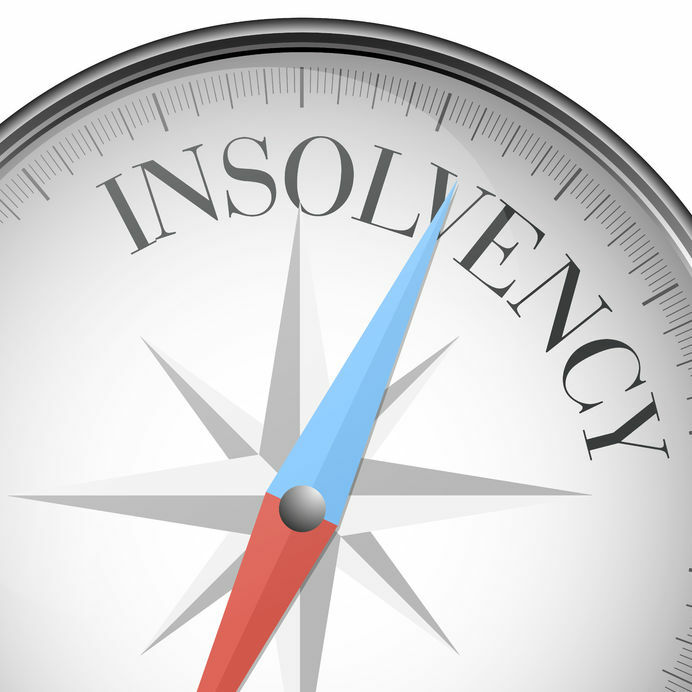 The businessperson/company who is in a state of insolvency is declared bankrupt. The state of insolvency is revealed by failures or other external circumstances, which show that the debtor is no longer able to regularly (in time and with normal means) meet its obligations. In the light of § 5 of IBL, accordingly, a businessperson/company who is no able to pay its debts and meet its obligations – on time and by means of ordinary resources – is deemed to be insolvent. Successivo The bankruptcy claw-back action in Italy. In a nutshell.